It is said that the Google Nexus 4 16GB can last up to 11.9 hours of talk time. Talking about the power life of the device, which is mostly decided by battery capacity, it packs 2100 mAh a super huge smartphone battery capacity. The dimension is 133.9 in height, 68.7 width, and 9.1 mm of thickness. 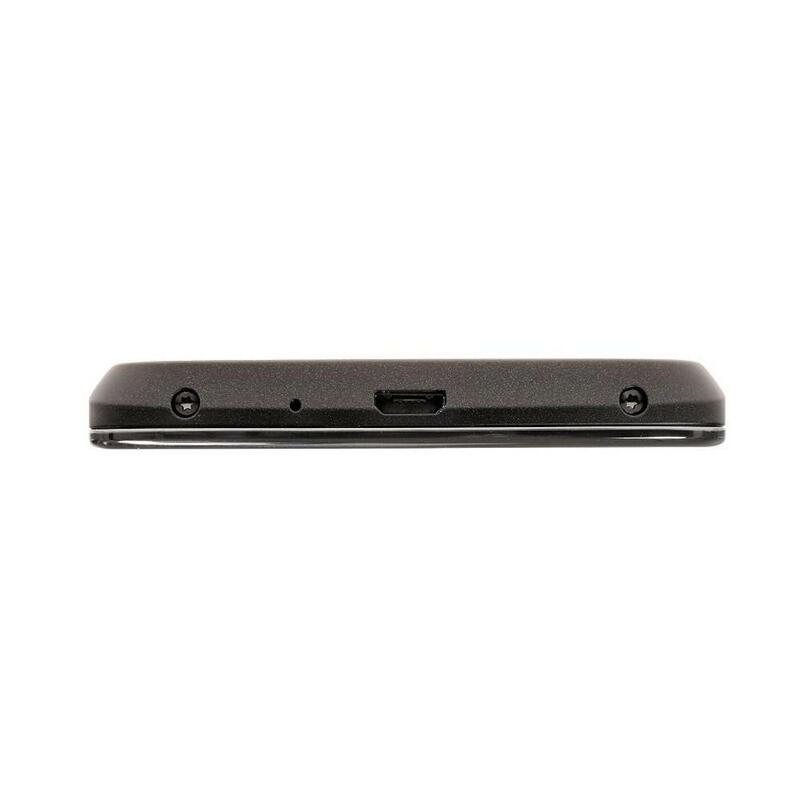 Having a RAM of 2000 MB, the Google Nexus 4 16GB has much more memory than average, guaranteeing a smooth performance compared to most phones. The Google Nexus 4 16GB packs a 8 megapixel camera on the back, making it potential in capturing very nice photos. 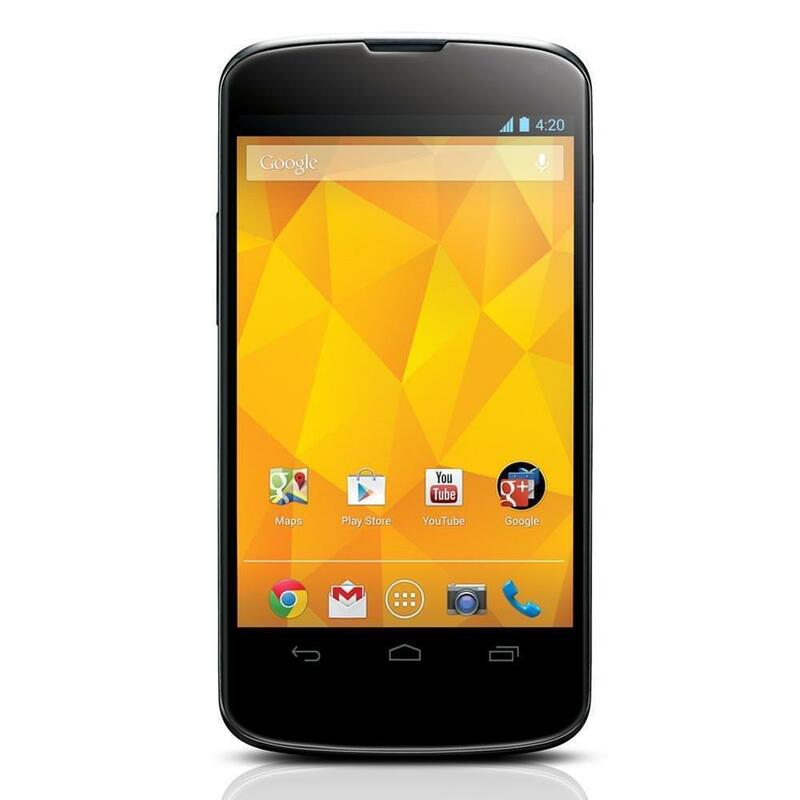 What is the price of Google Nexus 4 16GB? 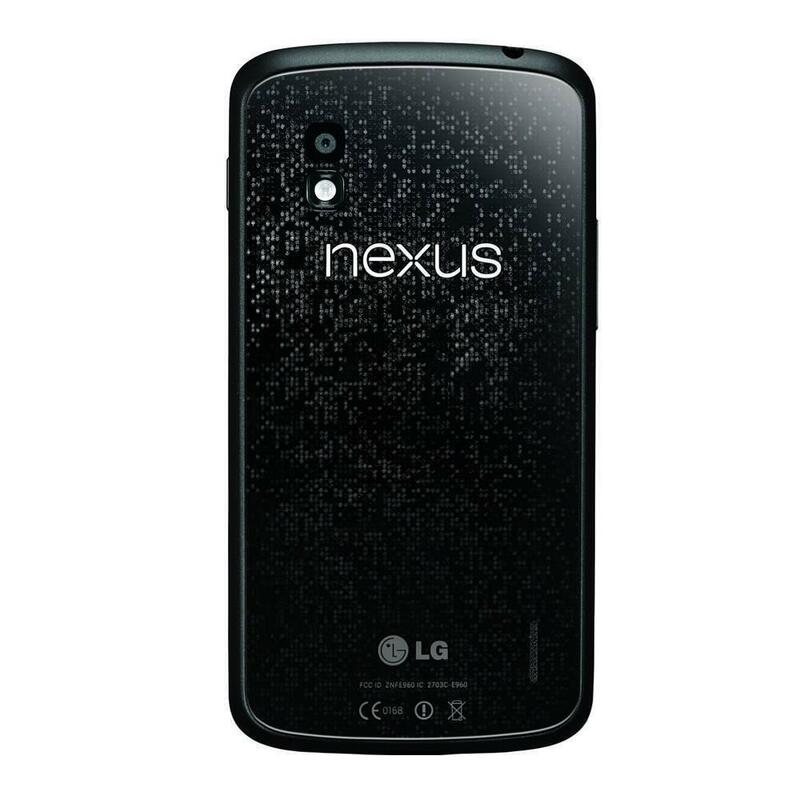 What is Google Nexus 4 16GB's memory capacity? 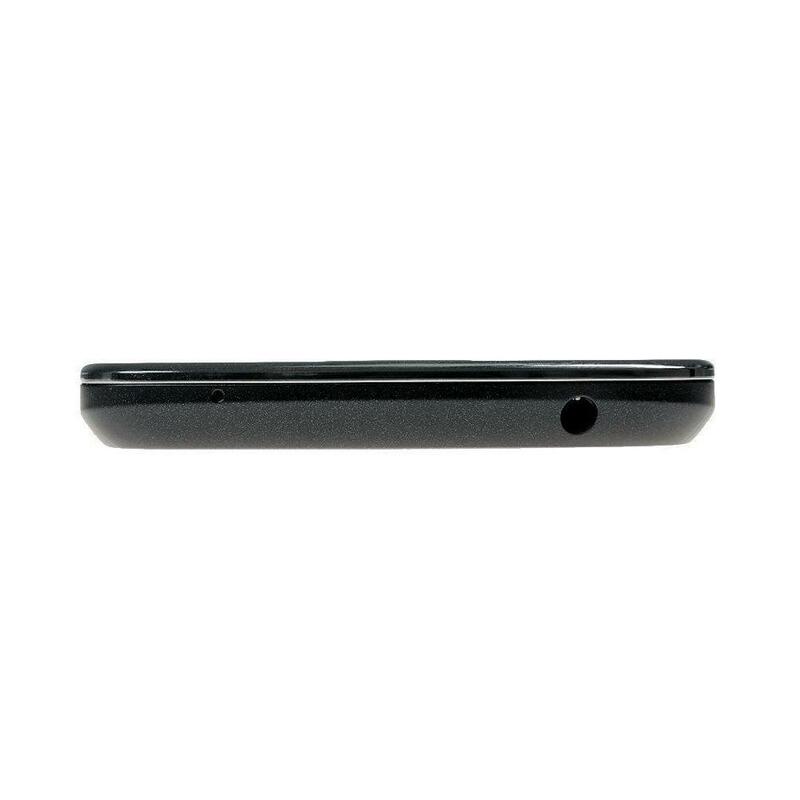 What camera resolutions does Google Nexus 4 16GB feature? 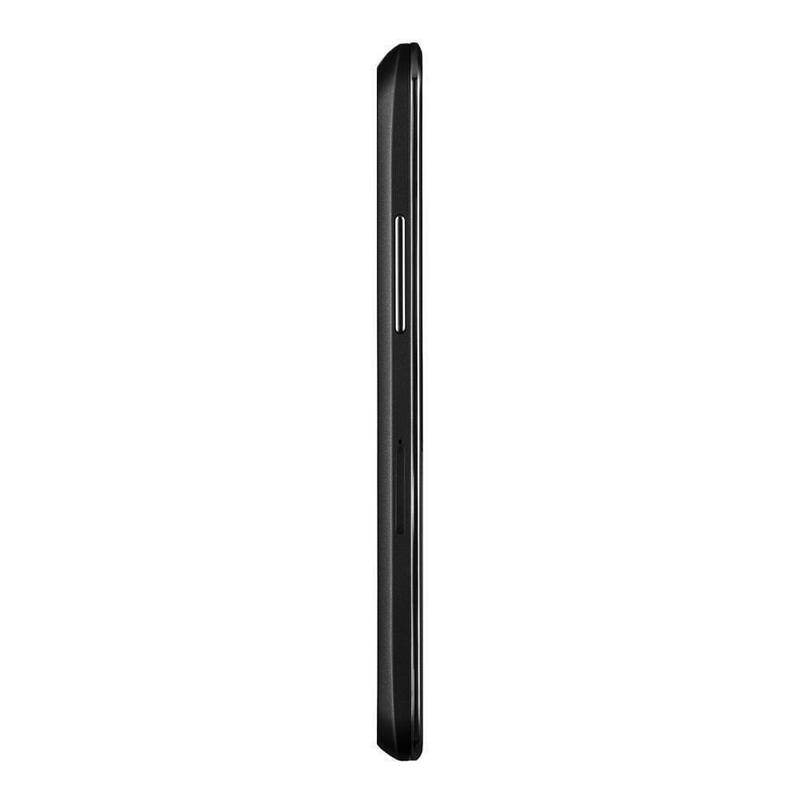 What is the display size of Google Nexus 4 16GB? How large is Google Nexus 4 16GB battery life?